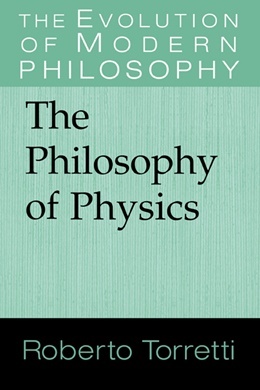 This magisterial study of the philosophy of physics both introduces the subject to the nonspecialist and contains many original and important contributions for professionals in the area. Modern physics was born as a part of philosophy and has retained to this day a properly philosophical concern for the clarity and coherence of ideas. Any introduction to the philosophy of physics must therefore focus on the conceptual development of physics itself. This book pursues that development from Galileo and Newton through Maxwell and Boltzmann to Einstein and the founders of quantum mechanics. There is also discussion of important philosophers of physics in the eighteenth and nineteenth centuries and of twentieth century debates.